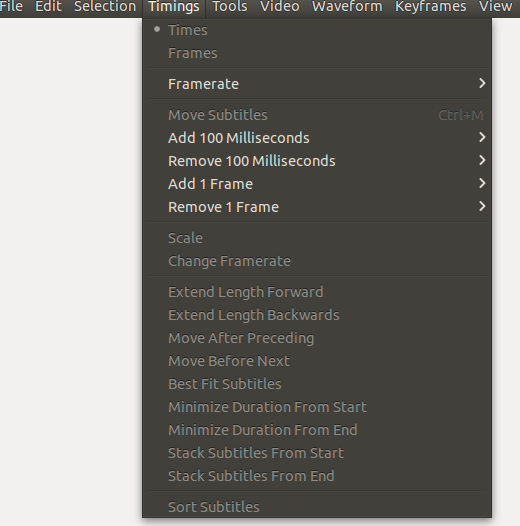 Subtitle Editor is a tool for Linux operating system, it can be used to add subtitles to movies or to edit, refine and change existing subtitles. It is a feature rich application and is completely free. It is GTK+3 tool and is under GNU General Public License. It support a wide range of formats like MicroDVD, SubRip, SubViewer, Adobe Encore DVD, Advanced Sub Station Alpha, MPsub , and plain text. In this article, we will be reviewing its noteworthy features and installation process on Ubuntu. Important features of this app are listed below. 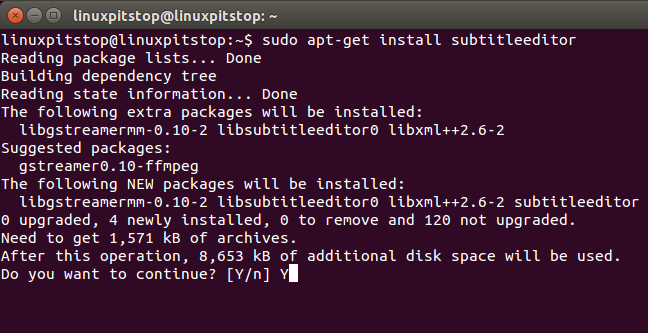 It is widely used by Linux system users to carry out subtitles related operations on videos/movies. 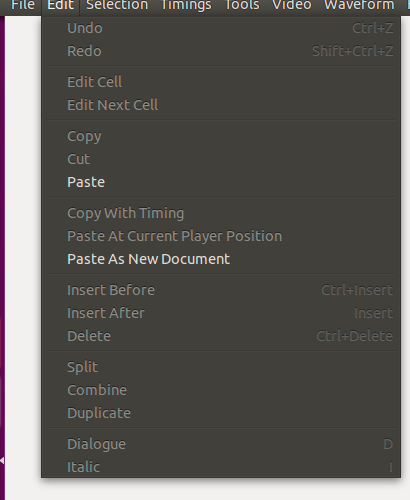 Considering the popularity and wide use of this application, it is part of latest ubuntu releases, on ubuntu 15.04, simply run following command to install it. 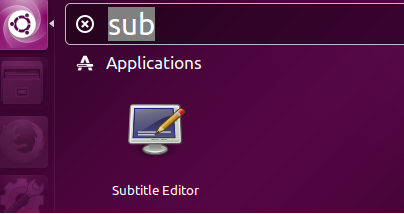 As soon as the installation is complete, launch it from Applications >> Subtitle Editor Option. That’s all, start working on subtitling your videos/movies. This tool has a very rich menu bar with lot of features and options, browse around and enjoy the power of this open source tool. This is a small, lightweight, easy to use tool. It is designed specifically for Linux based distributions and not supported on Microsoft Windows or Mac OS at the moment. It probably most user friendly tool as compared to another available alternatives of this nature.